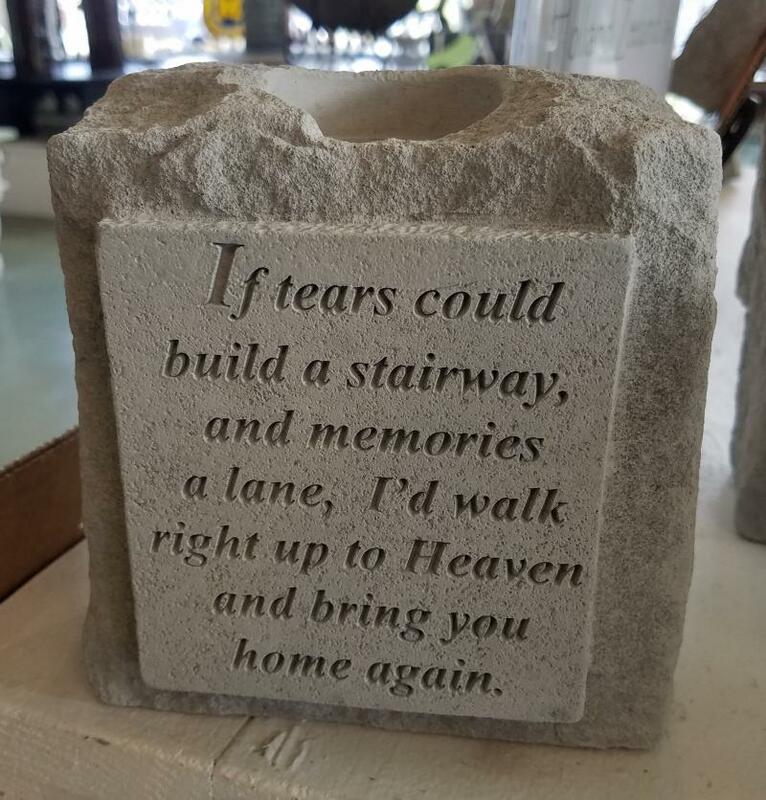 Available in inspirational sayings such as Amazing Grace, Psalm 23, John 3:16, The Lord's Prayer, Blessed Assurance, 1 Corinthians, How Great Thou Art & Memories. 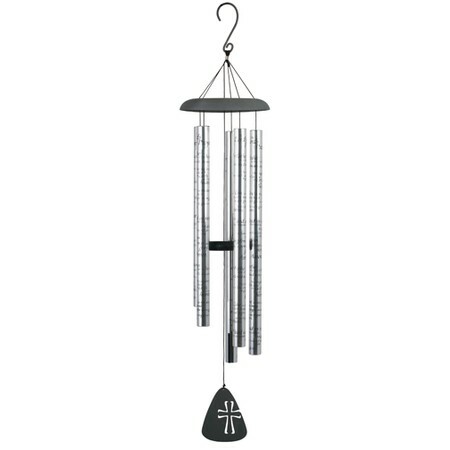 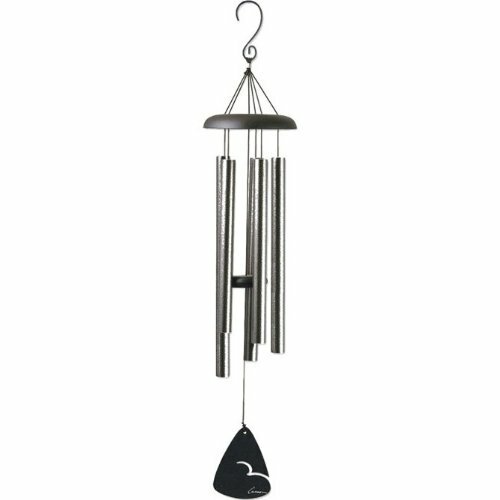 We also have a wide variety of metal chimes ranging from 30" to 50". 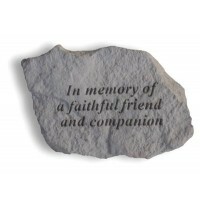 Special Order Engraving is also available. 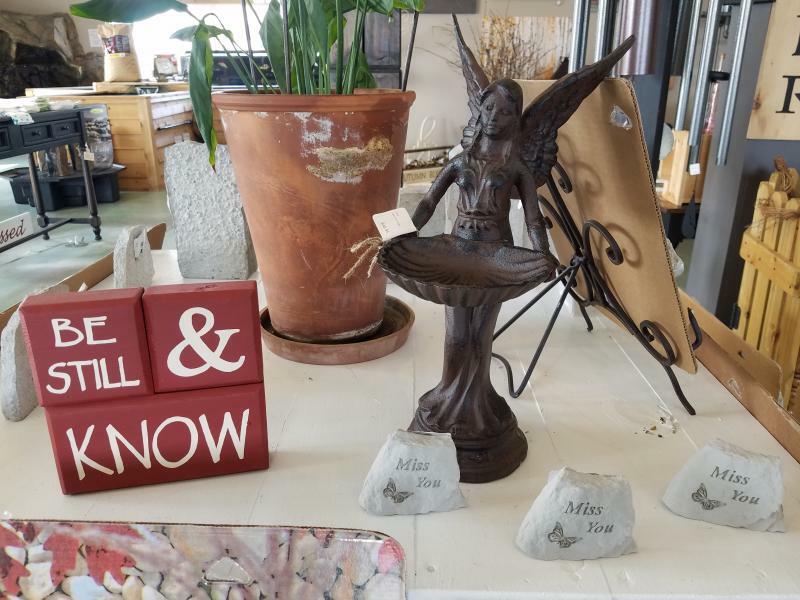 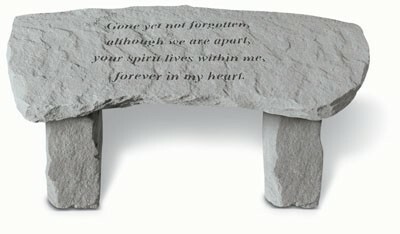 Choose from plain, inspirational sayings, or personalized benches...$250. 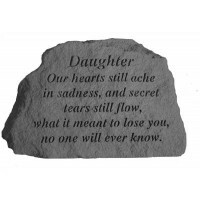 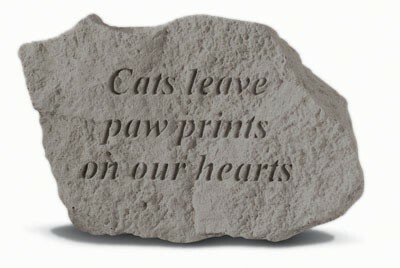 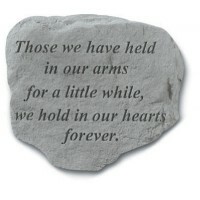 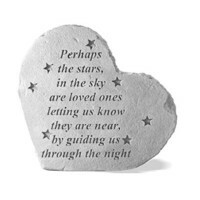 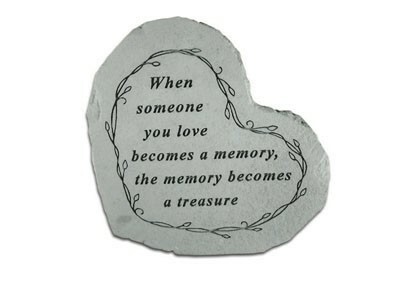 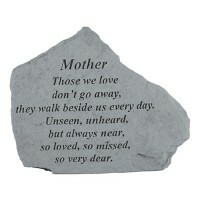 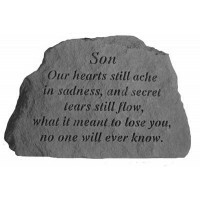 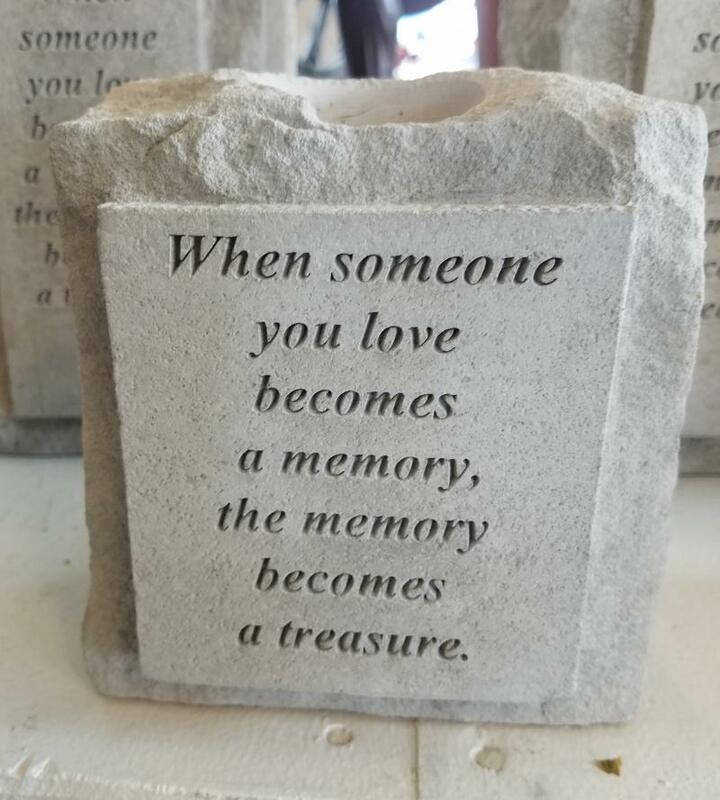 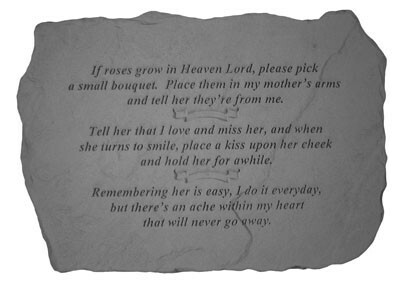 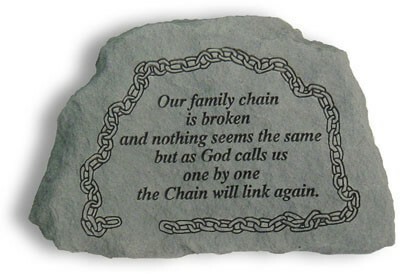 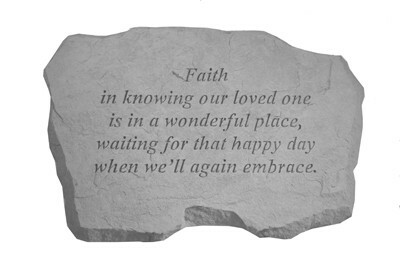 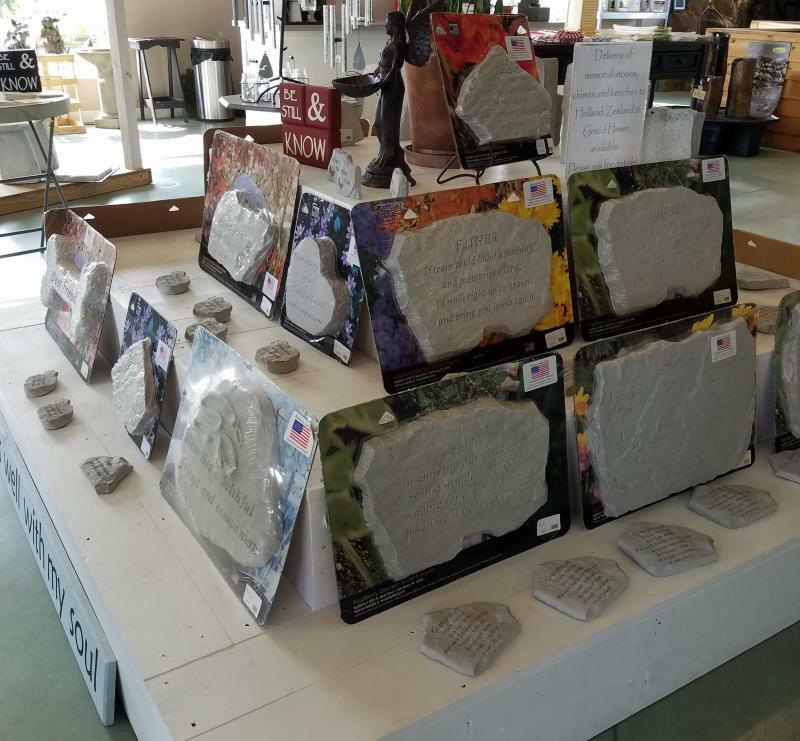 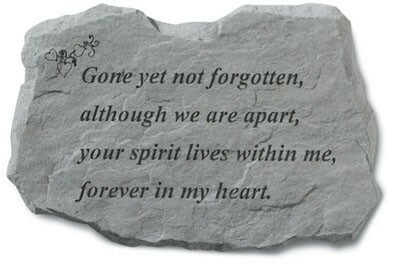 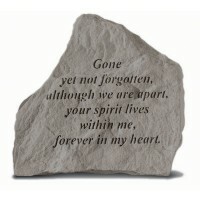 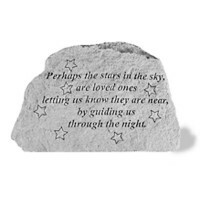 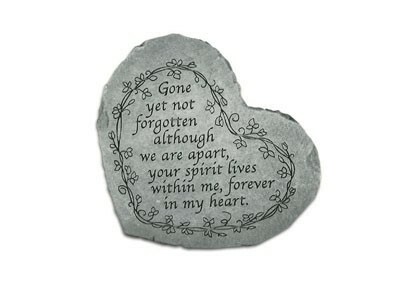 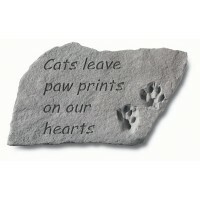 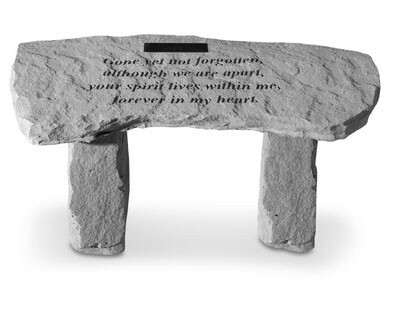 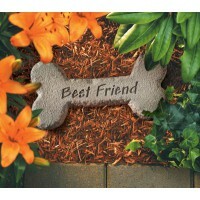 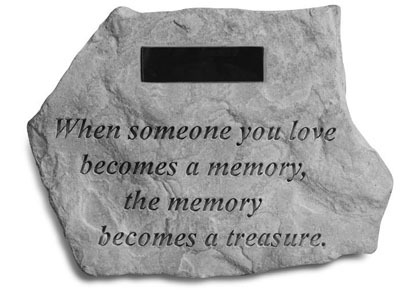 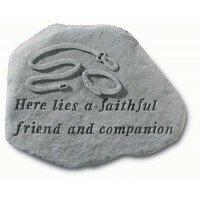 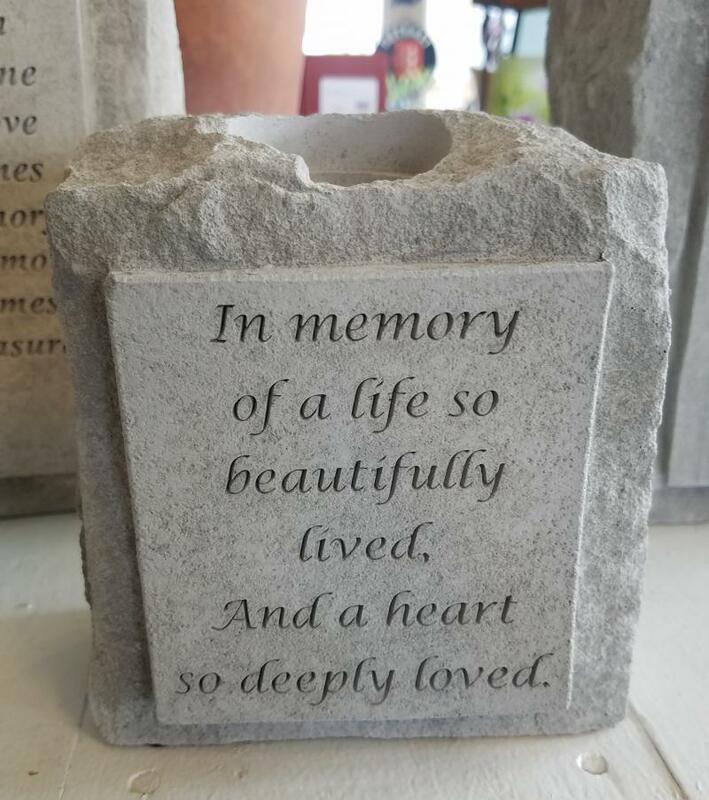 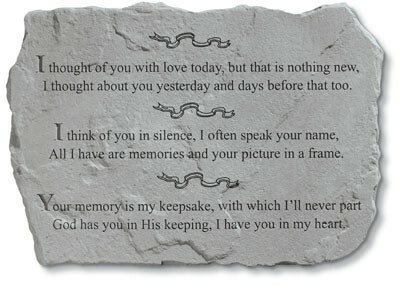 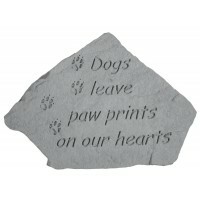 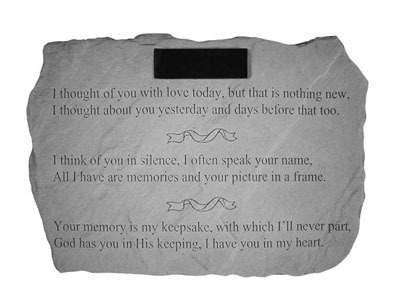 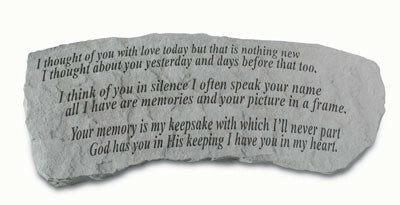 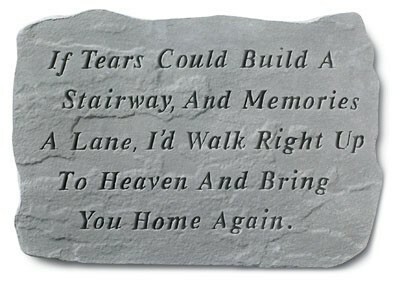 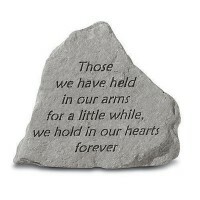 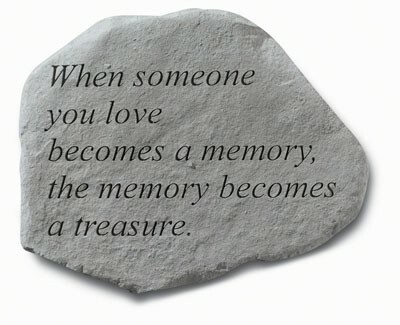 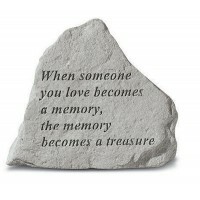 We stock a large selection of USA made memorials ranging in size and price.